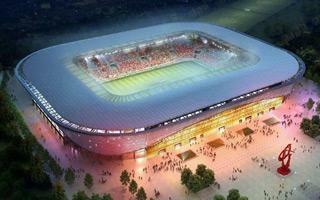 Reigning Dutch champions seek funding for their long-awaited new stadium at the Nieuwe Maas. 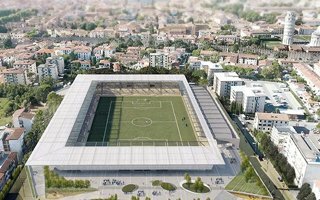 Not for construction yet, they need some €20 million for preparatory works. 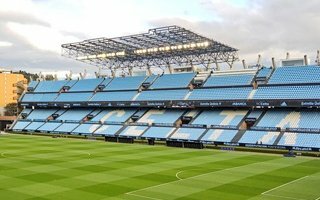 As we await the last two stands to be demolished and rebuilt, Celta Vigo and the city of Vigo are butting heads regarding disproportion in spending. 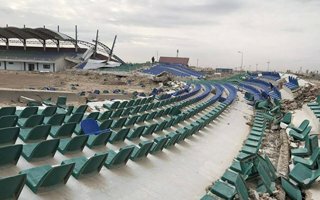 During his recent visit to the reclaimed city of Fallujah, Iraq's sports minister promised to rebuild the brand new and yet demolished stadium in the city. 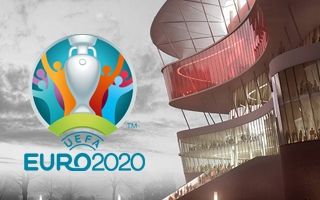 In just a week UEFA may take the unprecedented decision of stripping Brussels of its hosting rights for Euro 2020. 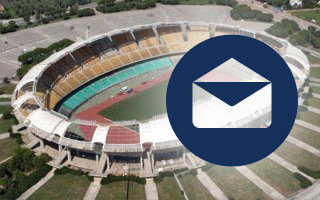 In just a week negative opinions towards the national stadium surfaced on both local and national level. Now that is extraordinary! 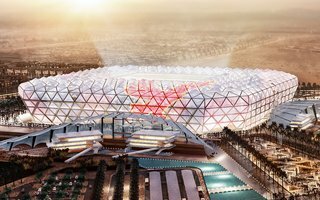 Fenwick Iribarren designed the first ever World Cup stadium that will be built in Qatar but could later be transported to a completely different country and serve again. Maybe in 2026? 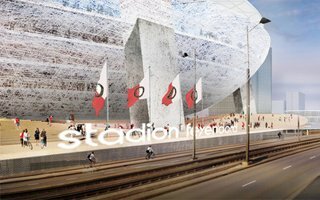 27.11.2017 New design: Chicago derby from 2020 onwards? 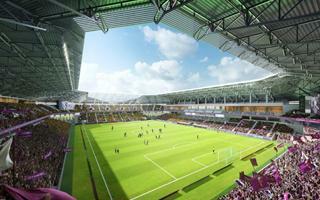 Brand new 20,000-seat stadium in Chicago will not serve the MLS team Fire but a new USL team. The two could meet occasionally to settle the case of supremacy in the Windy City. 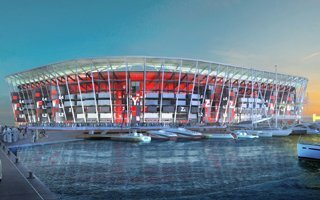 Egypt's most popular club reveals the vision of its future stadium. It's... nothing new compared to the old scheme from 2015. Interesting, but details remain unclear. After a decade under construction (!) 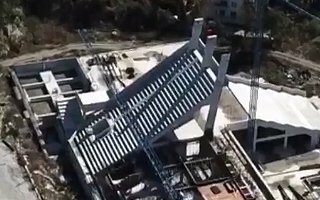 the new Varna stadium is still nowhere near complete. 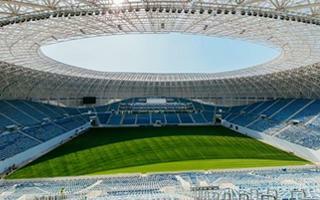 And circumstances around the project seem murky, according to recent reports by Dnevnik. 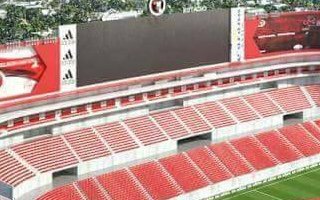 Long awaited third phase of Estadio Caliente's expansion is officially ongoing now. A total of 33 suites are to be added on top of the east stand. We already know the first official game's date. The field is ready, so are the stands, even 26,000 seats are in place. But there's no heating, which is problematic indeed ahead of long winter time. It's a paradox indeed. 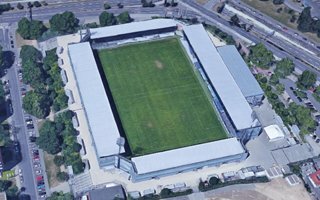 SV Wehen Wiesbaden haven't had a full house in years and yet they have to build a new grandstand at Brita-Arena. Find out here why! 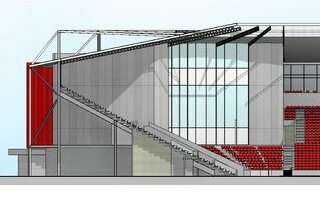 With new shareholder from USA the Dons now have £6 million in place, 60% of their new training complex, first phase of the Kingsford stadium project. 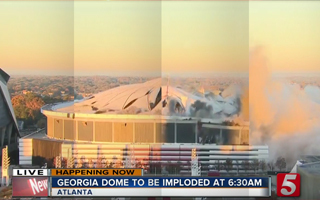 After just 25 years in operation Georgia Dome became history just hours ago. The stadium imploded on Monday, though not everything went as planned. 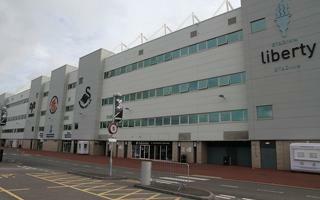 As expected, Swansea City FC's bid to lease its Liberty Stadium home has been backed by the council cabinet. This paves way for expansion and upgrades. 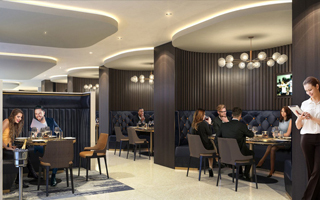 Though we're still months away from opening, the new stadium of Tottenham already has six famous chefs contracted to serve the richest of the rich in what is expected to become football's most exclusive dining experience. 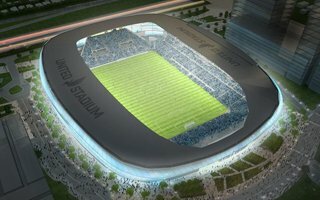 14.11.2017 Minnesota: What's planned around Allianz Field? New York-based property management company said Monday it has plans for new buildings that would "add additional retail, office, residential, entertainment, and hospitality options to its property." 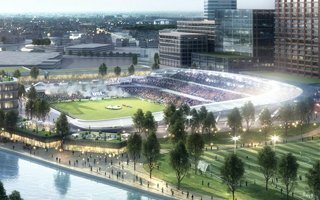 Investors are now invited to lay out plans for projects around Allianz Field. A Star Tribune report. 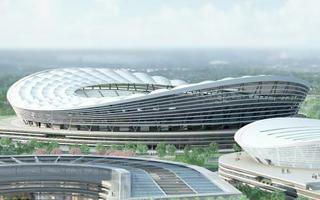 It's a unique form of modern and monument-protected stadium architecture meeting. Two new stands, two old ones. Entirely different apprearance but still a successful combination. 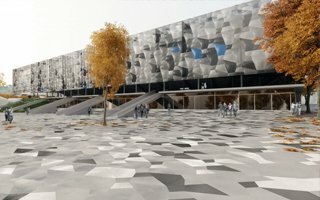 Contrary to most of Israel's stadiums, this one would be a private project. Even more unusually, it would also be an Israeli-Chinese joint venture. 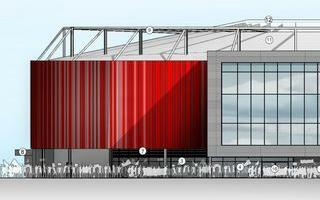 Enabling works on the 30,000-seater have already begun. From the shocking attendance at Al Ahly's training to new stadiums being designed and built in China and Japan. Here's the week that was at StadiumDB. For regular updates be sure to subscribe to our newsletter! 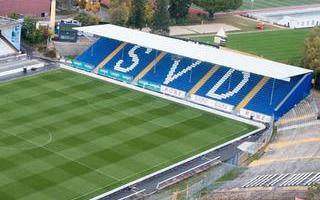 The city of Darmstadt approved SV Darmstadt's plans of stadium redevelopment. The club was given a 40-year lease of its home stadium to run the overhaul. L.A. is quite amazing in terms of its football pub culture despite having limited football overall. 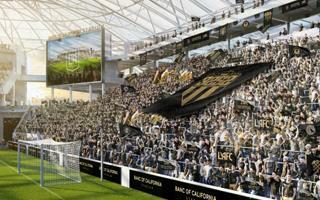 The new LAFC stadium will have a pub of its own to take a piece of it to the ground. Not all football matches are created equal. And while you may not care to take any photos at a Carabao Cup game between two small teams, a Manchester derby is a different affair. 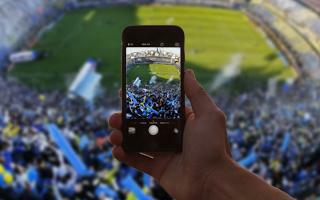 We all want to capture our experiences at the big games. We want everyone to know we were there, and to document the day for years to come. Considering the kind of popularity football enjoys throughout the world, it’s no surprise that there are a great number of impressive football stadiums in all corners of the world. 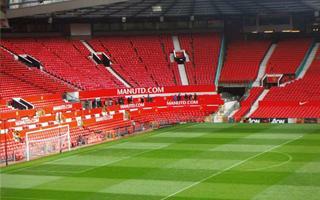 However, there are some that stand out as iconic landmarks, and are counted amongst the world’s best stadiums today. 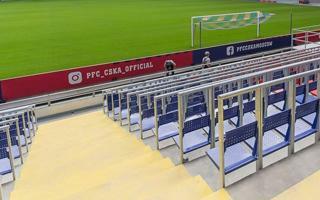 After two years we're finally just a step away from safe standing being legal in Poland. Supporters should expect the law to go into effect before year end! Agreement reached, now the last thing needed is the green light from council cabinet. 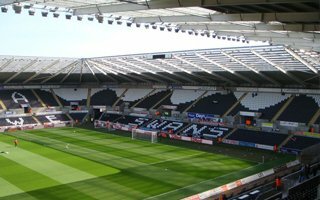 If it's approved, Swansea City will take total control of Liberty Stadium for the next 37 years. 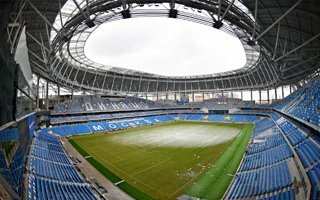 With just three full days left before opening game, it's still not sure whether Romania's latest stadium will be handed over in time. It's yet to get the green light. We wanted to write “on sale” but they're free of charge. 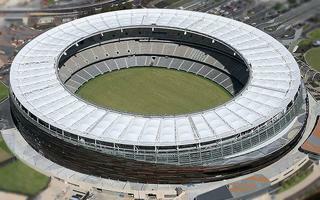 Australia's most expensive stadium in history will open with a community even in on January 21, 2018. With immense amount of non-stadium work we left you with veyr few new positions in our database from September through October. Hoping to mitigate that in November let's see what we did find time for over the past week. 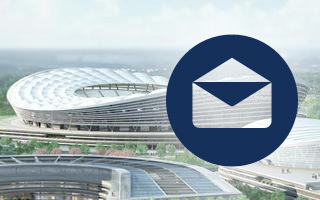 For regular updates in your mailbox, just subscribe below! One of the most unique roofs ever built has just been completed in Suzhou, China. We have to wait for the stadium to open until spring of 2018, though. Let's see what's planned! 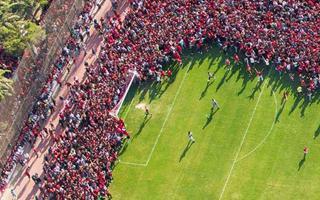 Just 4 days before their possible 9th Champions League title, some 30,000 Al Ahly supporters came to motivate players during an open training session. It went slightly wrong due to the immense number of people. Not only better facilities for the richest, but also more seats overall. 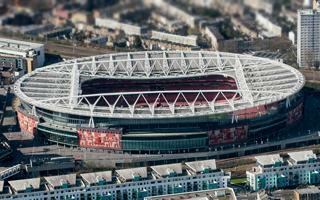 Capacity of Emirates Stadium is expected to again exceed 60,000 seats in 2019. 02.11.2017 Scotland: Decision for Aberdeen in December? Aberdeen FC has said it hopes a decision on plans for a new stadium can be taken by councillors before the end of the year. If it's a green light, works can begin early into 2018. Unless opposition to the project succeeds. It's been on the drawing board for two decades, now the long-desired football stadium in Kyoto is about to be built. Groundbreaking is expected in February, 2018.